You have been the primary caregiver to your wife for the past four years, and just recently she was deemed palliative. You promised to keep her at home until the very end, and you desperately want to make that happen, but her care needs are changing rapidly and your wife needs more help than you can provide. 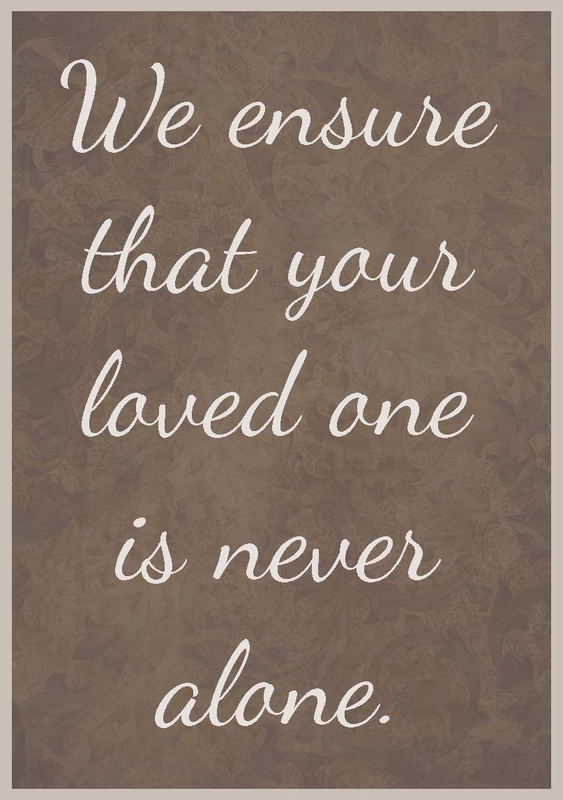 Our assistance can be utilized in whichever way is most supportive to your family. For example, on one day, you need us to be at your wife’s bedside for the whole day providing comfort measures and alerting you if there are any changes. The next day, your daughter comes to visit and she wishes to sit with her mother and have private mother-daughter time. On that day, the caregiver can better support your family by completing some household tasks—the caregiver can ensure that laundry is caught up, take care of some housekeeping, and cook you a homemade dinner. You don’t need to decide in advance exactly how you wish to utilize our assistance each day. You may not know when visitors will arrive, and that’s okay with us. We are flexible enough to fit around your family’s fluctuating needs. 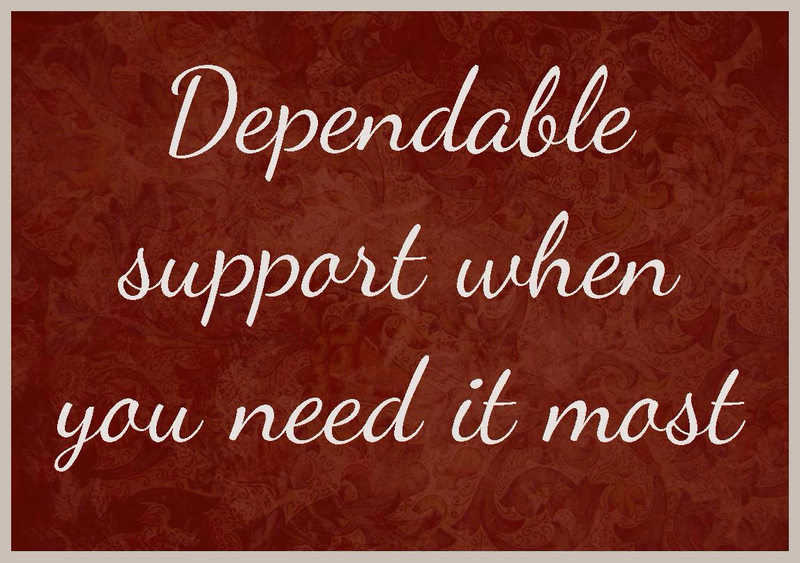 What we do each day may vary, but you will know that you can depend on us to support your family through this challenging time. For some families, remaining at home until the very end is their top priority and everything is done to fulfill that wish. For other families, remaining at home is not preferred or possible and their loved one may be transferred to hospital or hospice care. 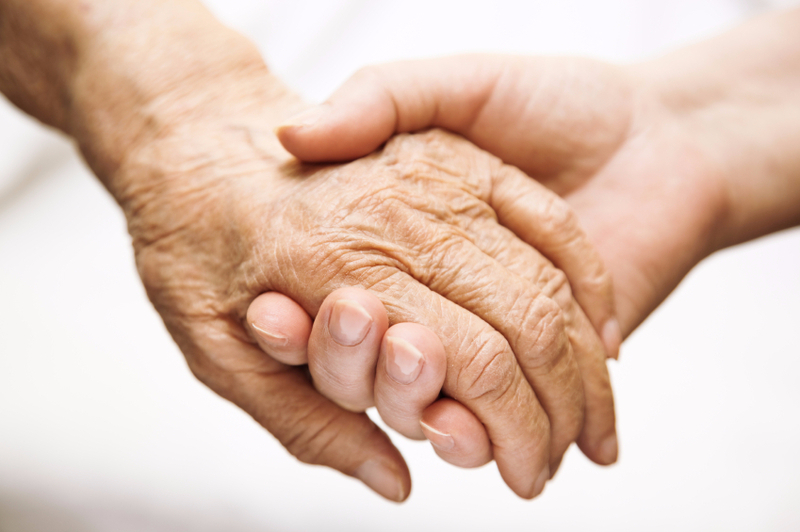 Warm Embrace will remain with your loved one no matter where they go—home, hospital, or hospice. Our attendant care can be provided in whichever location is best for your family.